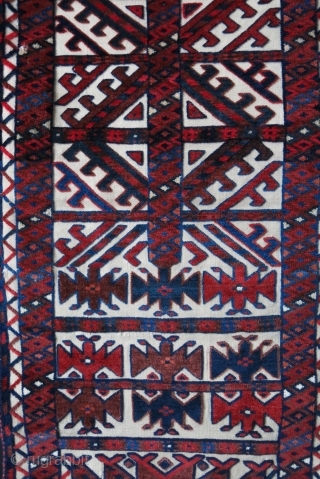 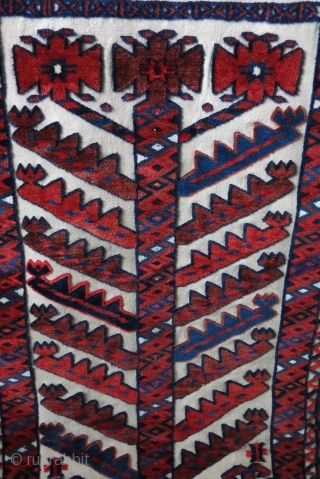 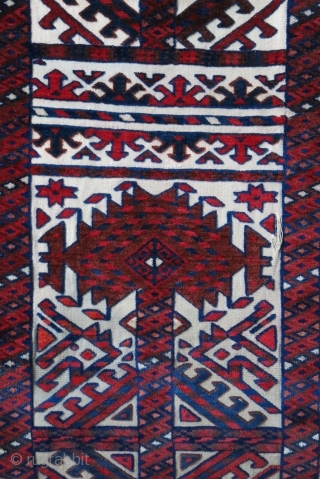 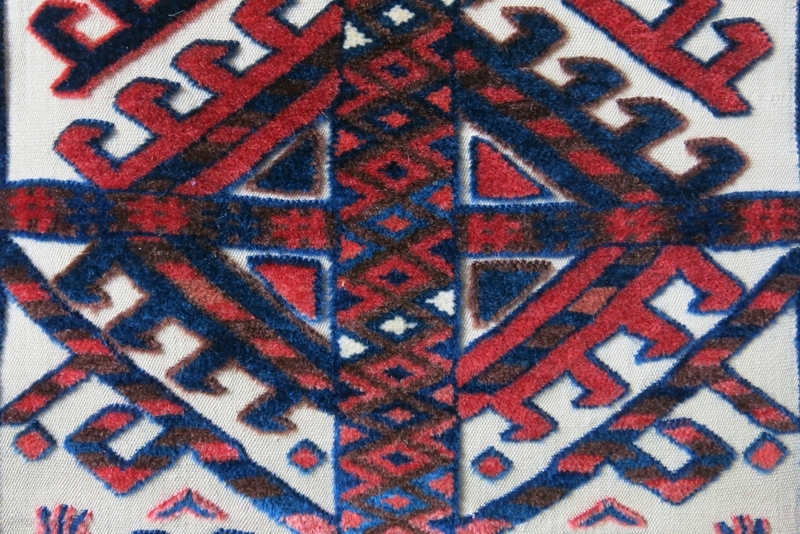 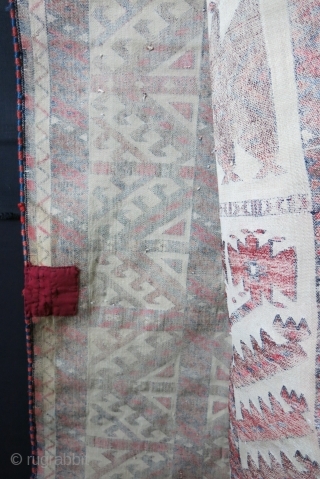 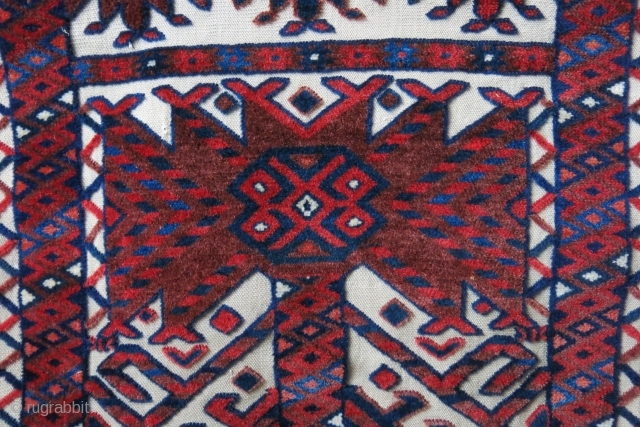 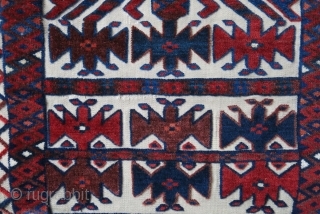 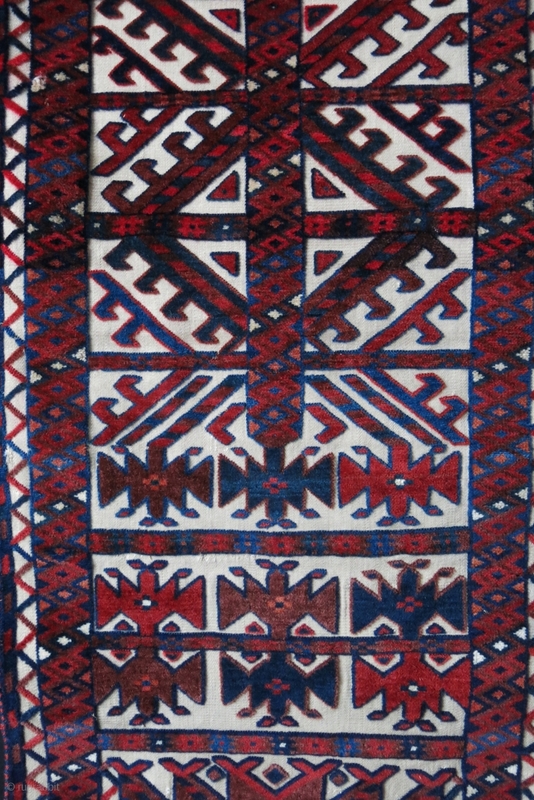 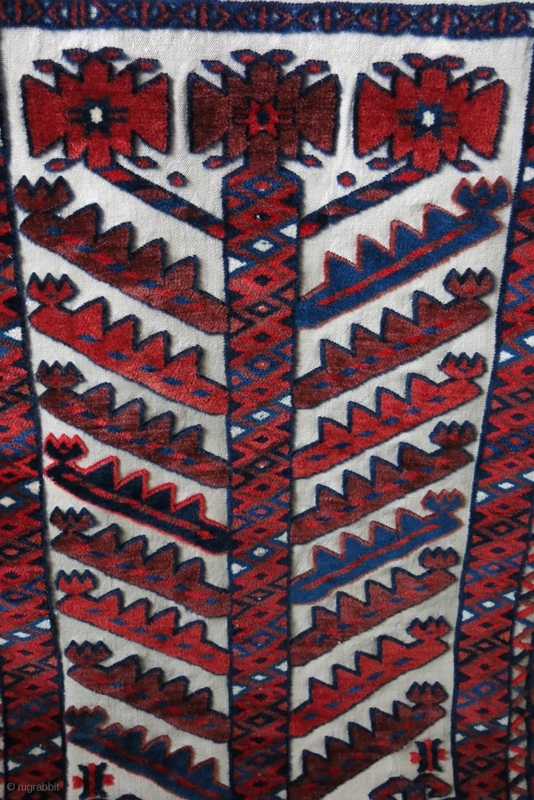 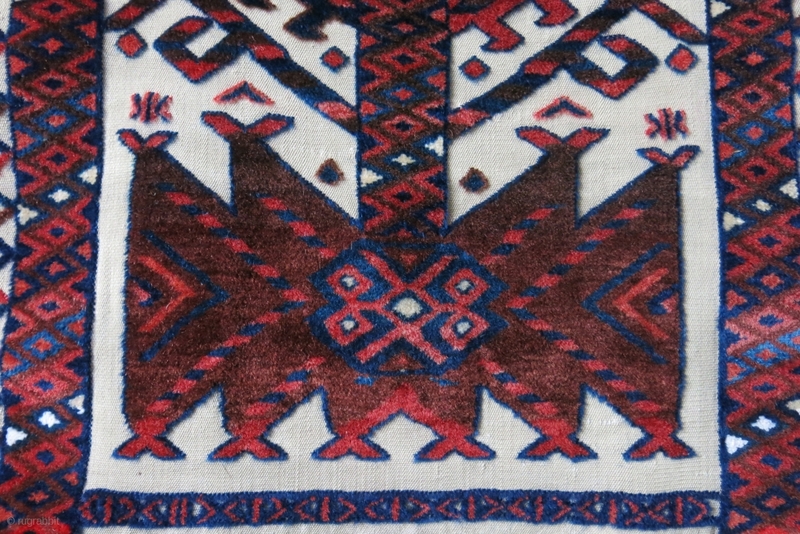 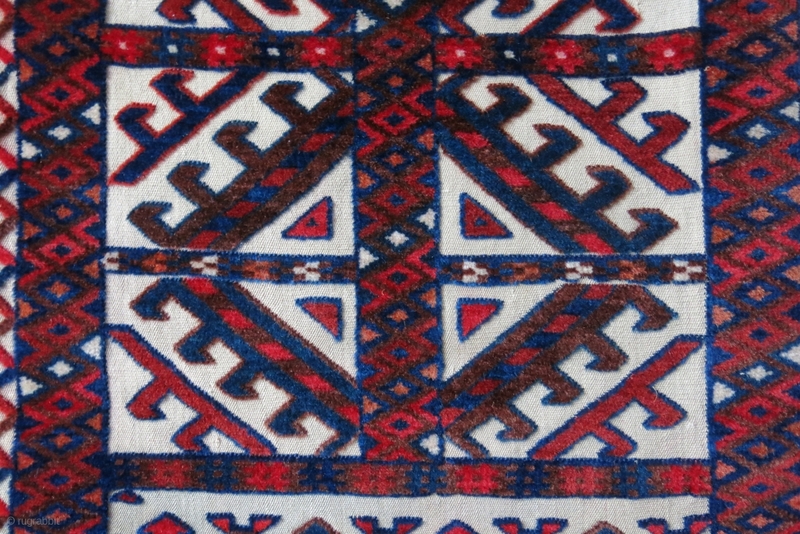 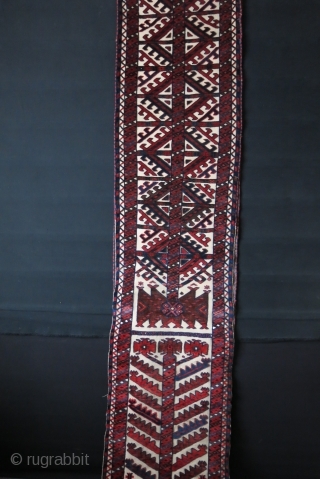 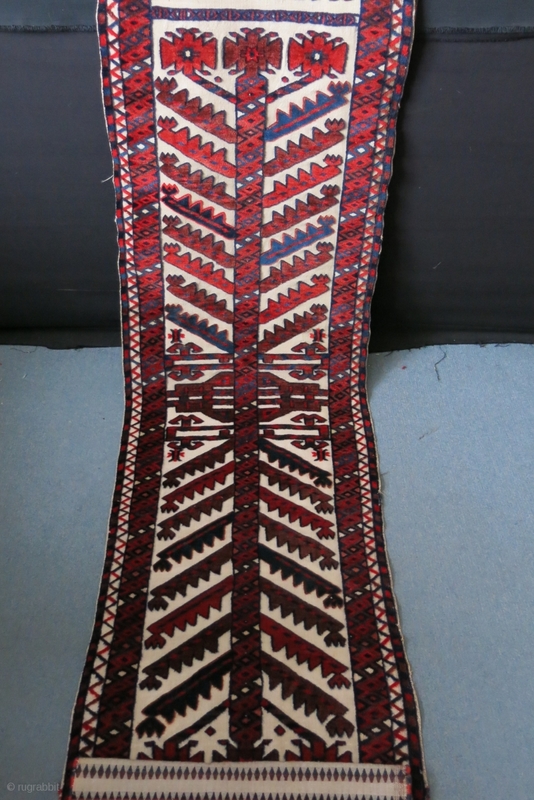 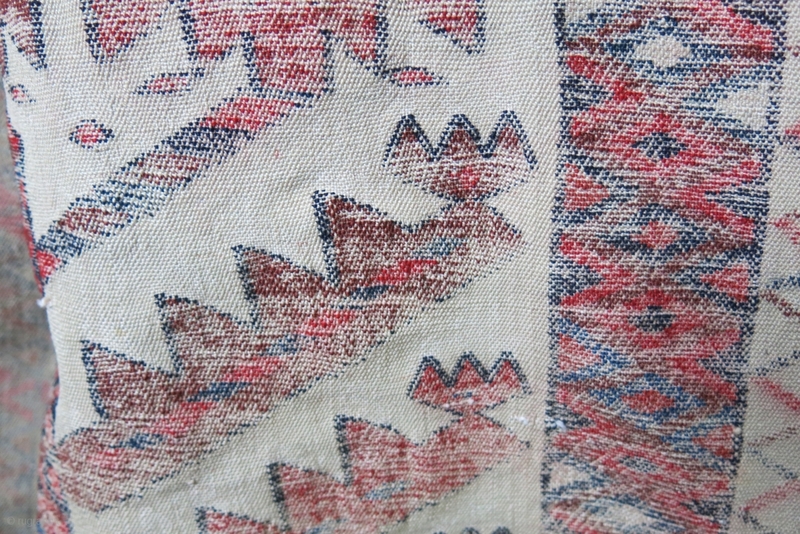 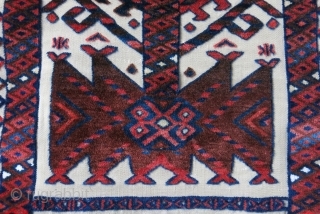 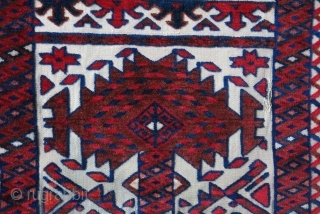 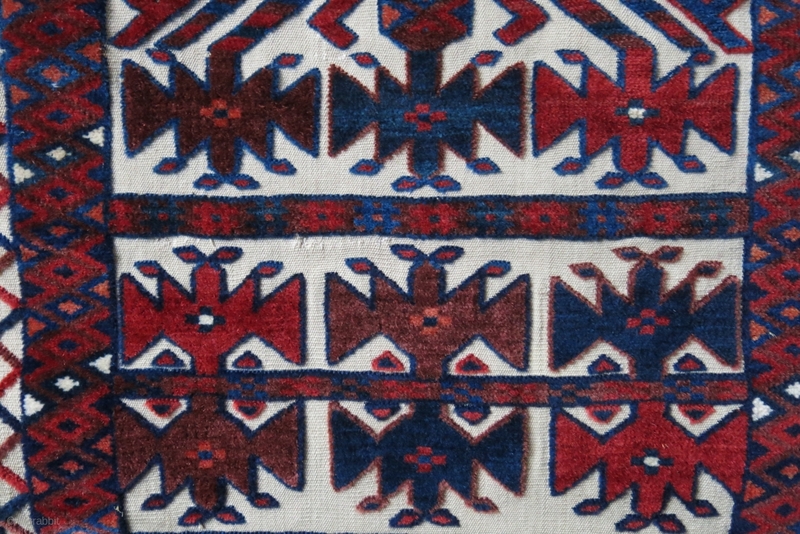 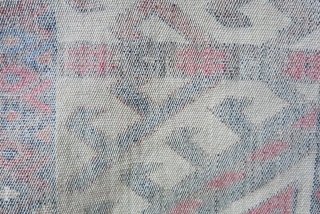 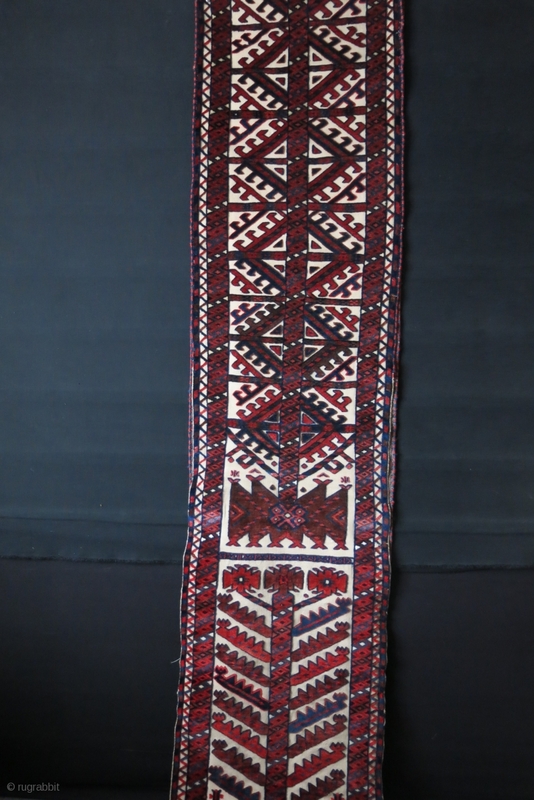 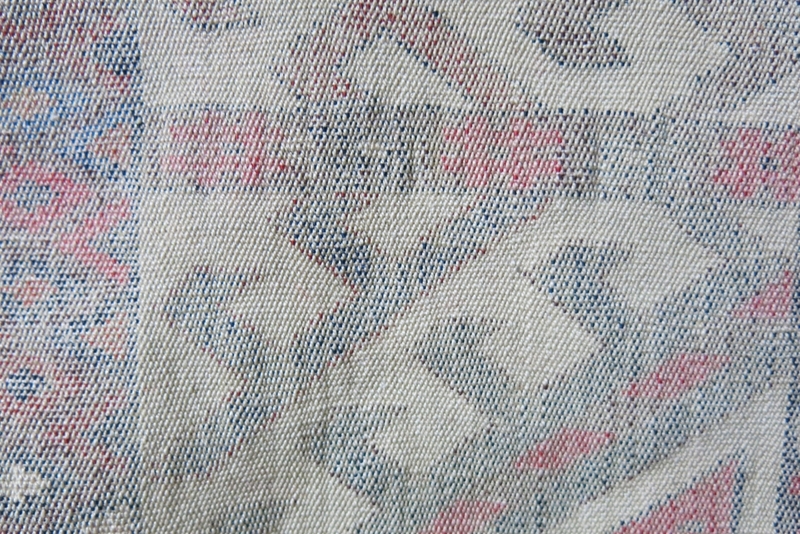 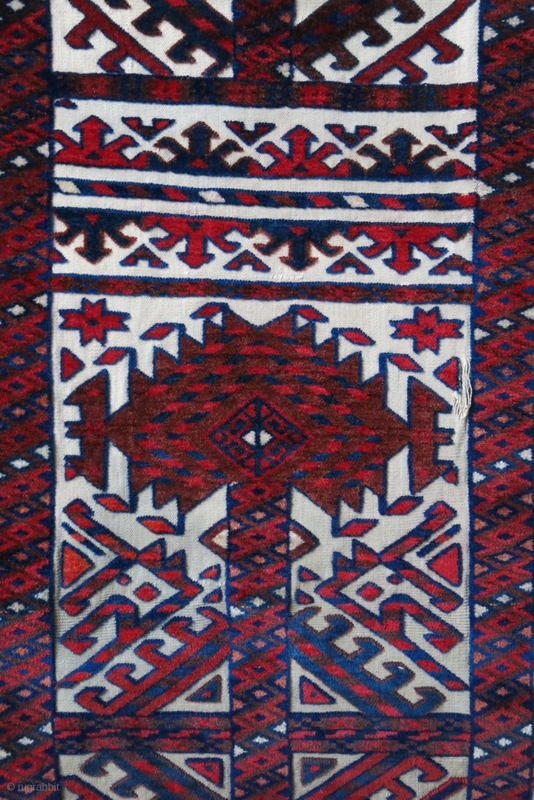 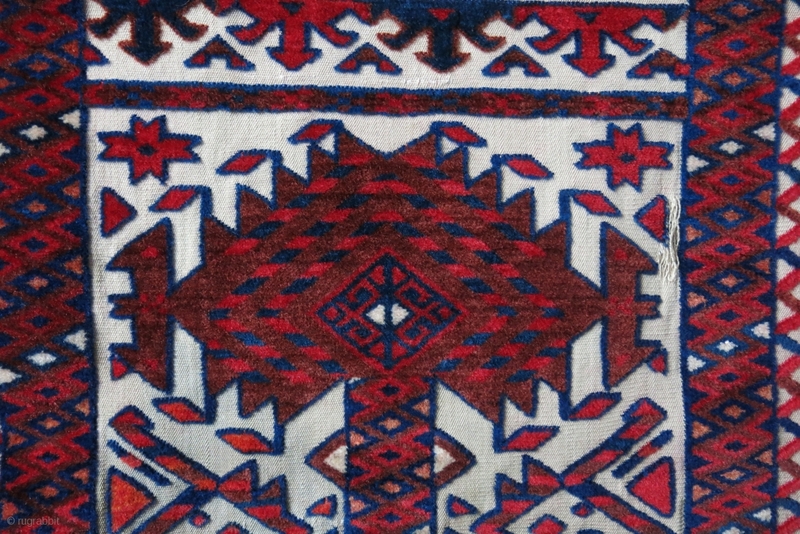 Turkmen Yomud tent bend fragment, cotton wefted, missing from one end. 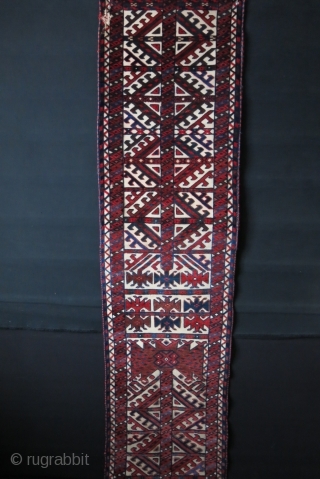 Total 6 meters - 240" pile part. 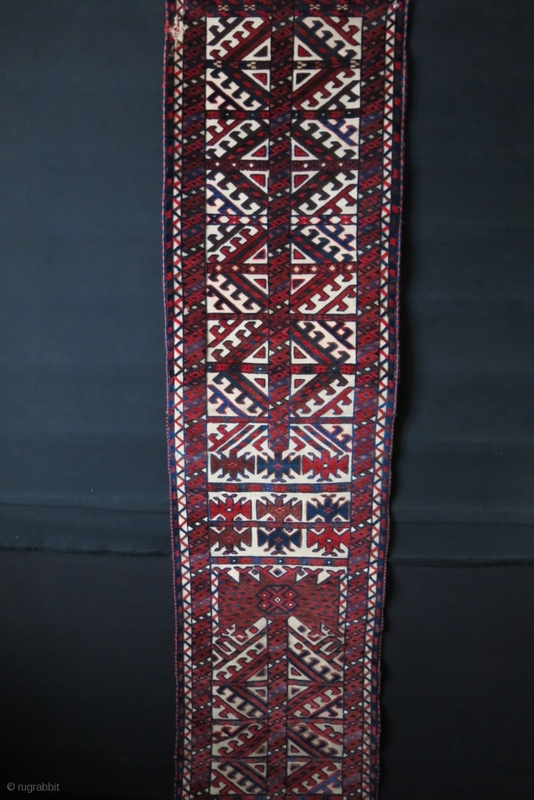 End skirts 21" and 22" long - 20"// 50 cm wide One end has some bright red and run in end of it. 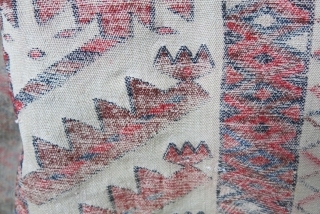 Overal has great pile and saturated good colors. 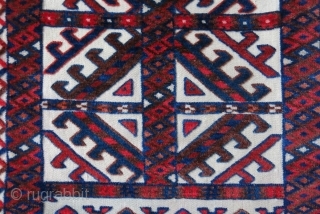 Couple small wears can be seen in images.